Newcomers to the kratom community can find it awfully difficult to determine which kratom vendors are honorable and which ones are inferior. What makes the hunt for quality particularly grueling in the current marketplace is not only the glut of new vendors but, also, the constant conflicting opinions of consumers. As anyone who has visited kratom forums can tell you, virtually every user has had a different experience with a given vendor. Consequently, their comments about vendors can not only be misleading but, ultimately, confusing. This is true of Kratom Virtue as much as any other seller of kratom products online. 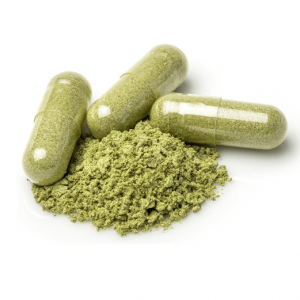 If you’ve conducted even a cursory search on Google, you have undoubtedly come across a multitude of Kratom Virtue reviews. Taken as a whole, these reviews are bi polar in their differences of opinion. In an effort to provide readers with a more detailed and less biased review, I’ve compiled everything you need to know about this vendor and their product line. I’ve evaluated them based on industry reputation, quality of product, value of price point and other important factors which are integral to a positive consumer experience. 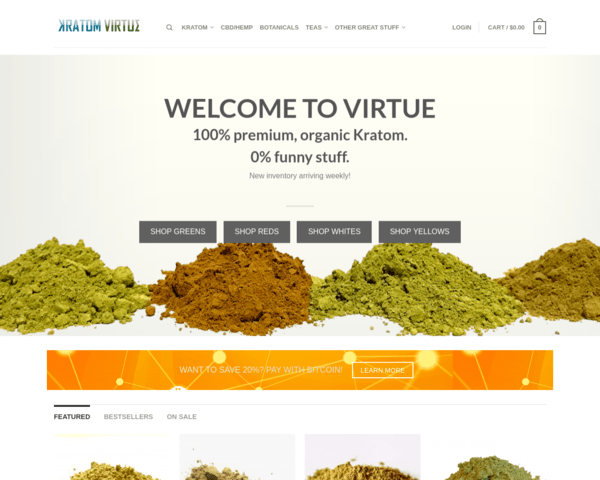 Kratom Virtue is a Washington-based kratom vendor that was first established in 2015. 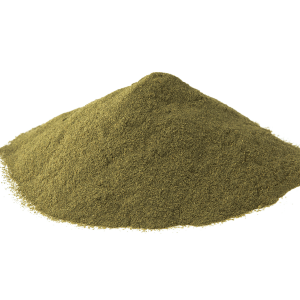 In the rather short time since, they have earned their reputation as a purveyor of premium quality kratom powders and other rich natural botanicals. Although Gold Elephant was an early bestseller for this vendor, they continue to impress customers with a growing line of greens, reds, whites and yellows. Their White Horned Leaf and Yellow Sumatra are so wildly popular that they often sell out within hours of being posted to their online store. From Super Green Kong and Red Jawi to Super Red Vein Indo and White Vietnam, this vendor has something for just about everybody’s taste. Personally, I would have liked to see more Bentuangie strains and more Horned Leaf strains represented, but the variety does not suffer from their absence. 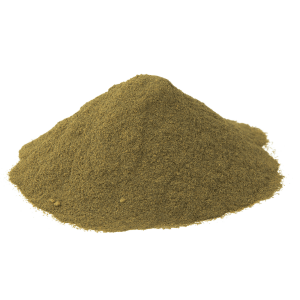 At present, several strains are out of stock, such as the aforementioned Gold Elephant and Yellow Sumatra as well as Black Label Full Spectrum Kratom Extract and White Elephant. In addition to their kratom teas, they also stock Matcha, Mango Green Tea, Oolong and a proprietary blend of Indo Kratom and Chamomile that is especially soothing and calming on the nerves. 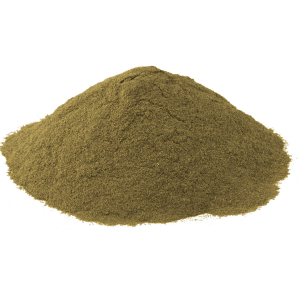 All of Kratom Virtue’s kratom strains start at an industry low $5.99 per 25 grams. 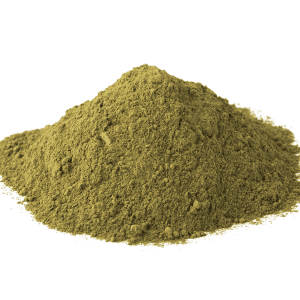 Those who are in the market for bulk kratom powder will also find their prices reasonable as a kratom kilo sells for $89.99. 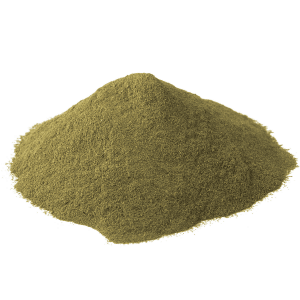 In the past, I’ve seen a lot of chatter about online kratom prices on platforms such as Reddit. Users invariably debate what constitutes high pricing with many claiming certain trusted vendors are charging too much. It is important for consumers to understand that pricing varies dramatically from seller to seller. 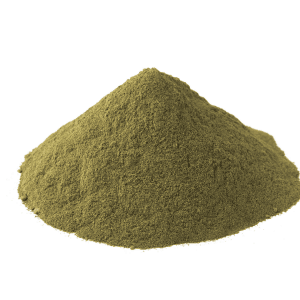 Certain wholesalers are able to offer bulk kratom at bargain basement prices because they are holding old or sub par batches of kratom powder while others are able to offer it dirt cheap because they’ve managed to cut out the middle man and buy directly from a plantation. 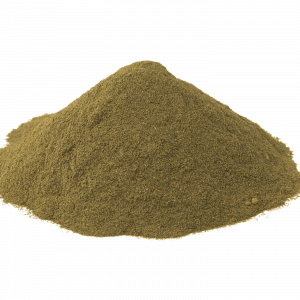 However, in most cases, the general public will purchase kratom from a site like Kratom Virtue who must recoup the cost of operation prior to offering their products to the public. With this in mind, $89.99 per kilo is still a very fair price by industry standards. As I mentioned earlier, not everybody agrees on what constitutes a fair price. 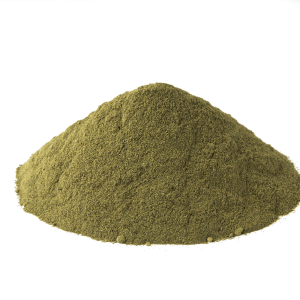 Some have said that they believe Kratom Virtue is expensive compared to their normal go-to vendor. If you’re someone who is looking for deep discounts, you’re in luck. 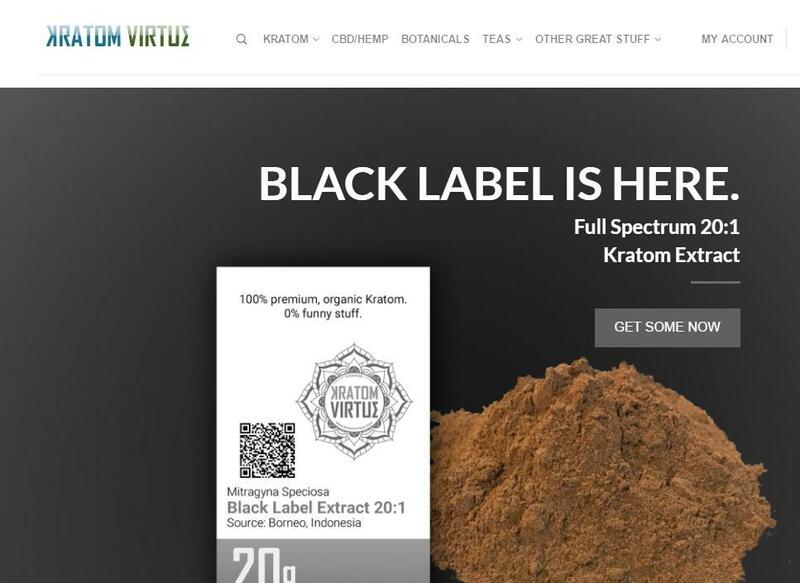 A Kratom Virtue coupon is readily available online with the vendor themselves offering several different Kratom Virtue discount code. Current promotions include a 20% off coupon code on orders of $40 or more, and free shipping on orders of $99 or more. Users can locate these codes here. 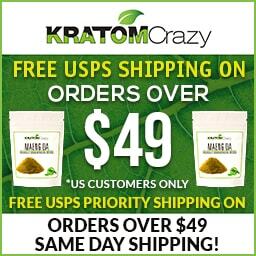 At Kratom Virtue shipping methods are a breeze with USPS and FedEx options available and shipments mailed out every weekday. 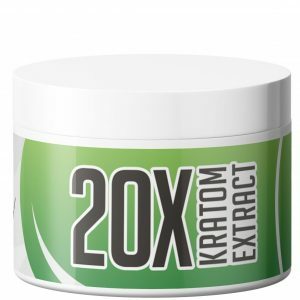 Kratom Virtue customer service is also top notch; customers can email or call them any time to discuss a site or order issue. Their team members work tirelessly to resolve consumer problems in a timely manner. Whereas many kratom vendors are unable to accept credit or debit cards due to the difficulty in obtaining a high risk merchant account, Kratom Virtue accepts all major credit cards. Those who value security and discretion will also be happy to know that they now accept Bitcoin as well. If it’s quality and value you’re after, Kratom Virtue possesses those virtues. In fact, they pride themselves on it. Like their homepage says, Zero percent funny stuff.